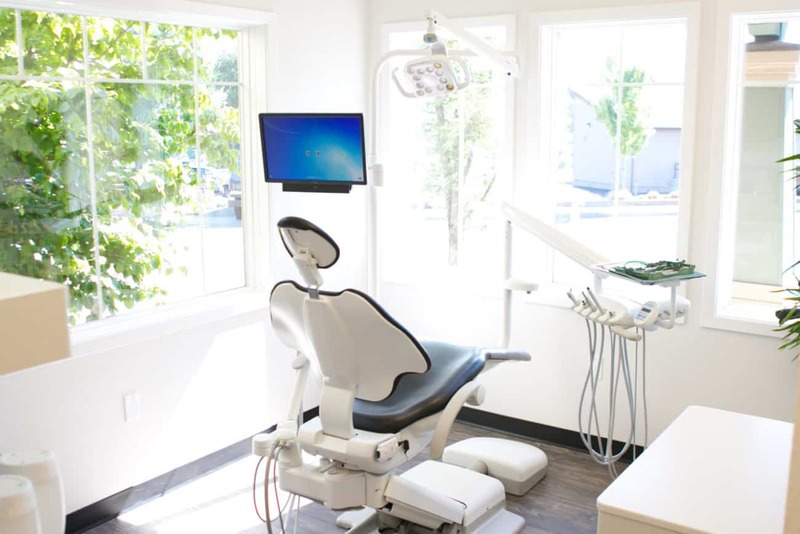 Welcome to the photo tour of White Dental Studio, a dentist in Ashland OR. Dr. Brandon White and his team welcome new patients to his environmentally-friendly dental practice! White Dental Studio is honored to be the first and only environmentally-friendly dental practice in Southern Oregon! White Dental Studio, your new dentist in Ashland OR, has been certified Gold by the Eco-Dentistry Association’s Green DOC program. The Green DOC program includes over 80 initiatives to “green” a dental practice and we are certified at the highest level. Click here to see exactly what we’ve done to become a Gold Certified eco-dental practice! Dr. Brandon White shares an incredible wealth of dental expertise with his patients as well as his respect for the community and environment. Looking for a new dentist in Ashland OR? Then you’ve come to the right place! White Dental Studio’s friendly staff welcomes new patients and looks forward to meeting you and your family.